Welcome fans from around the globe ! ! ! ! I have added a few new links to this page. I am slowly getting it all up. 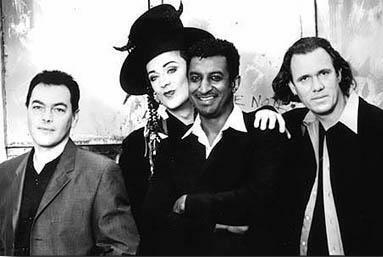 Below is some links to other great Boy George & Culture Club web sites. THE FAD 4! ! ! Virgin Boy ? ? ? ? ? review that I attended on 8-18-1998.